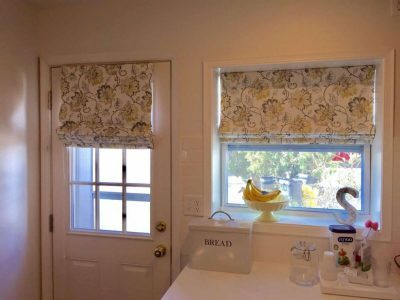 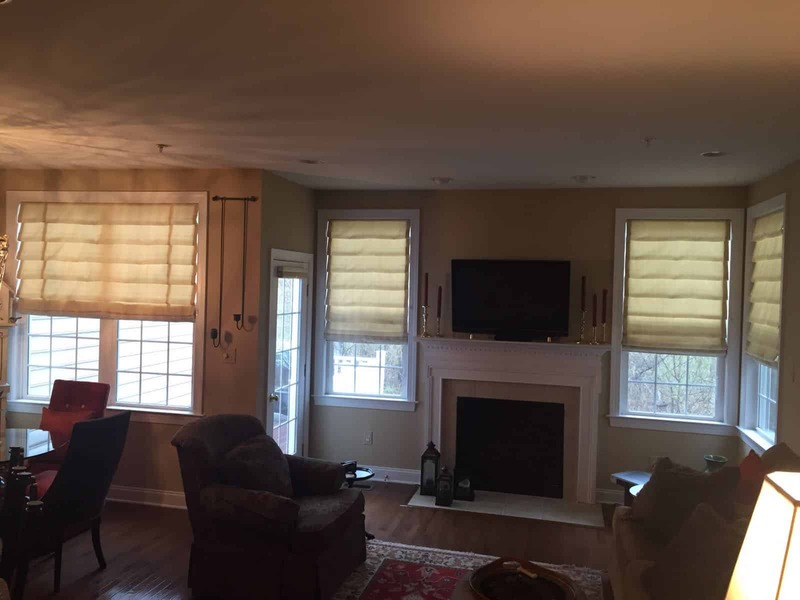 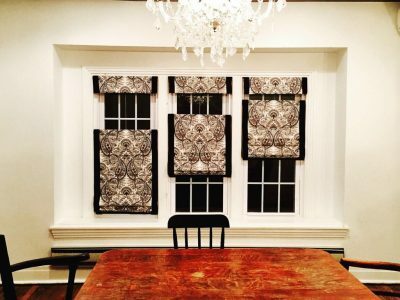 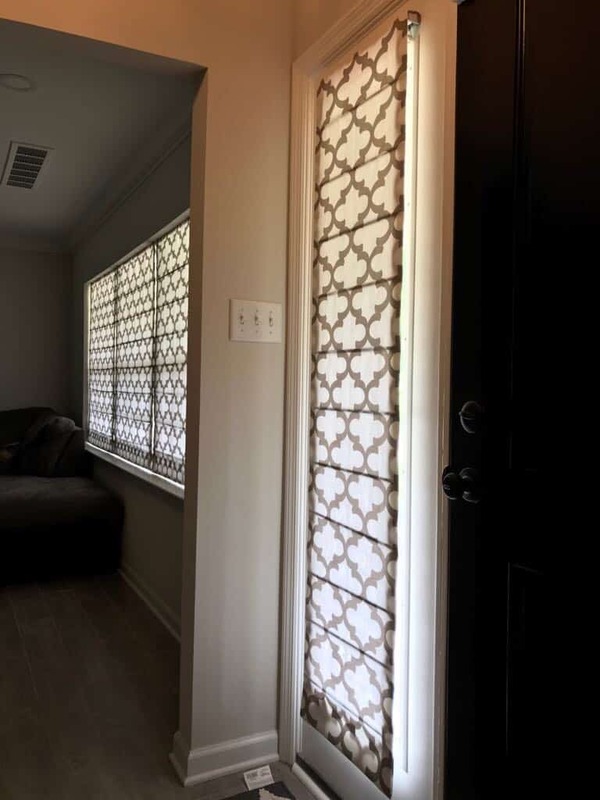 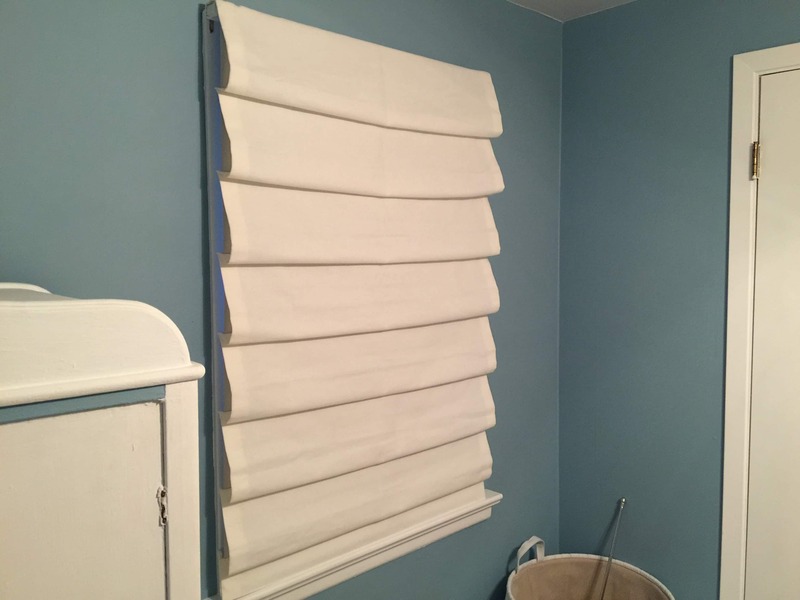 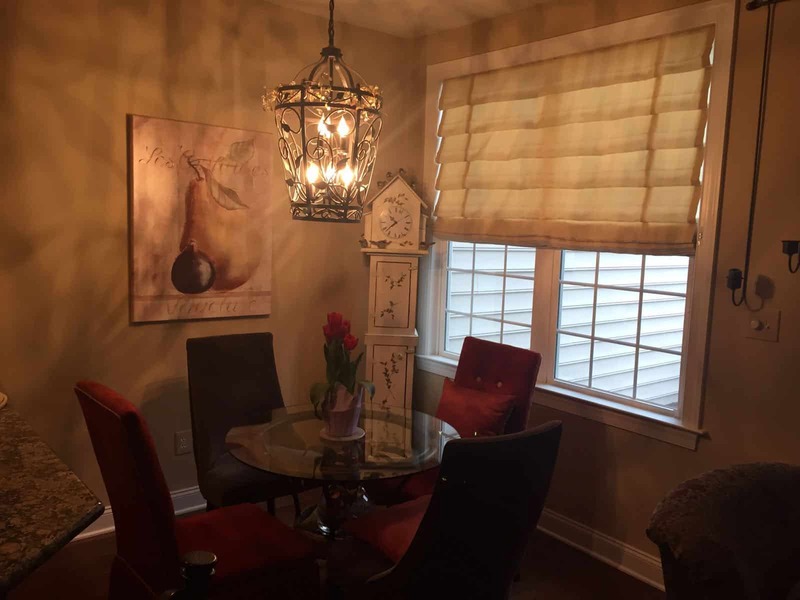 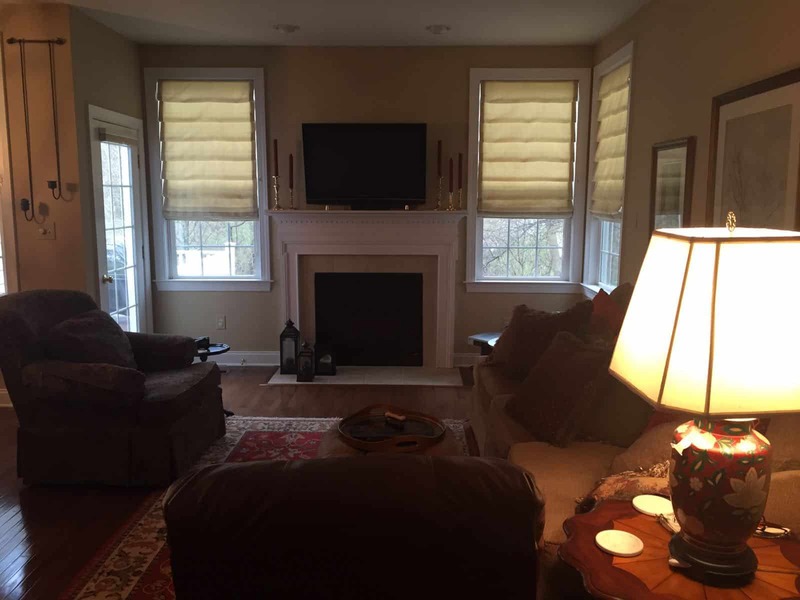 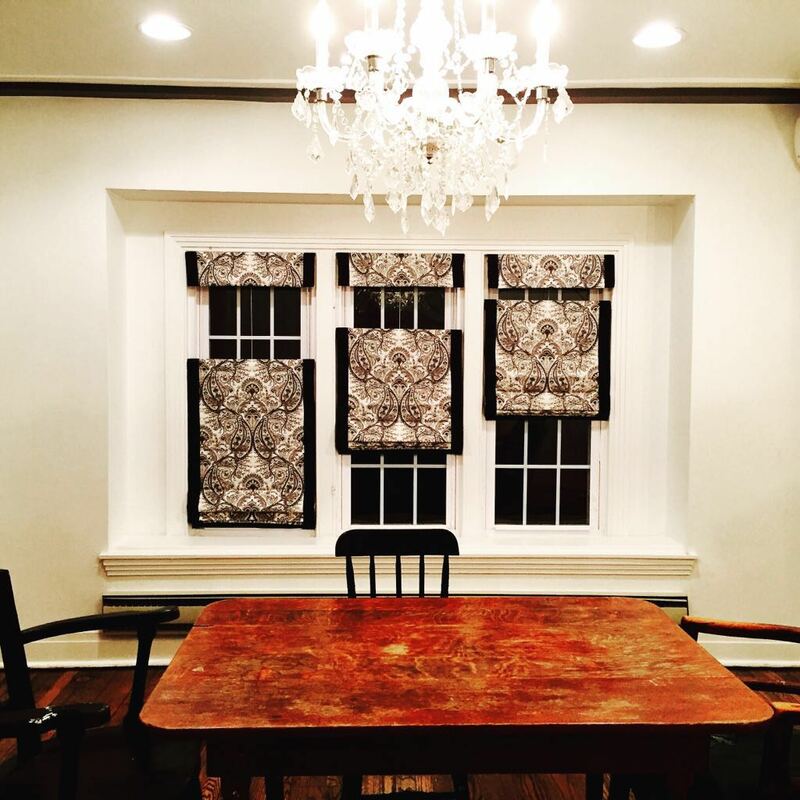 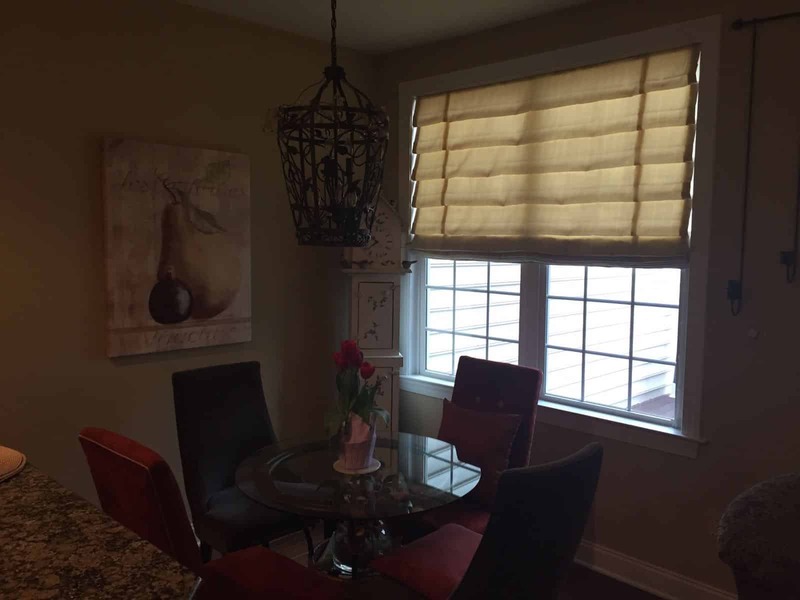 Create visual interest in your home or business with our Roman shades! 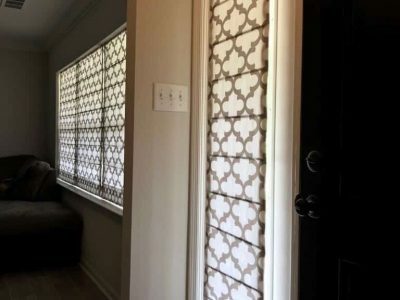 They come in a variety of styles so you can match them to your décor while adding dimension and depth. 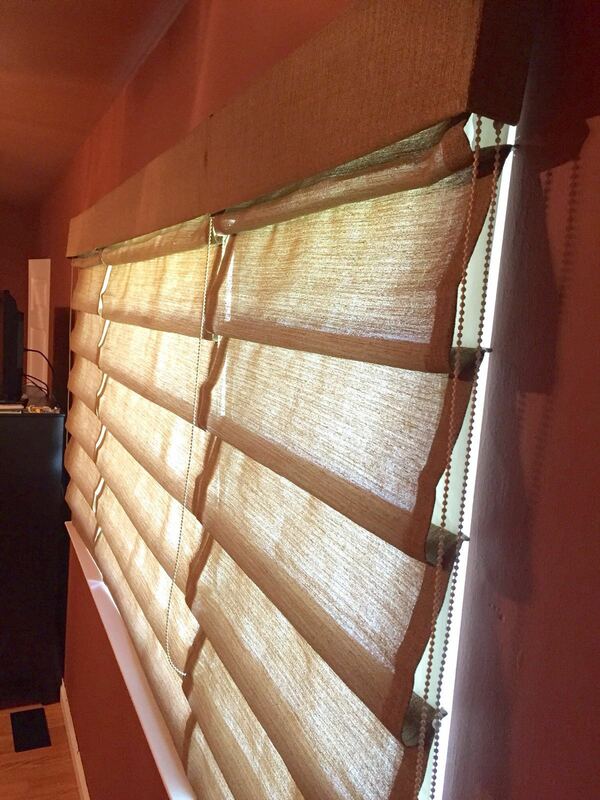 Our Classic Roman Shades are pleated and can be batten in the front or back depending on your preference. 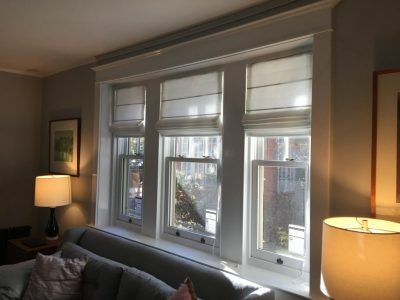 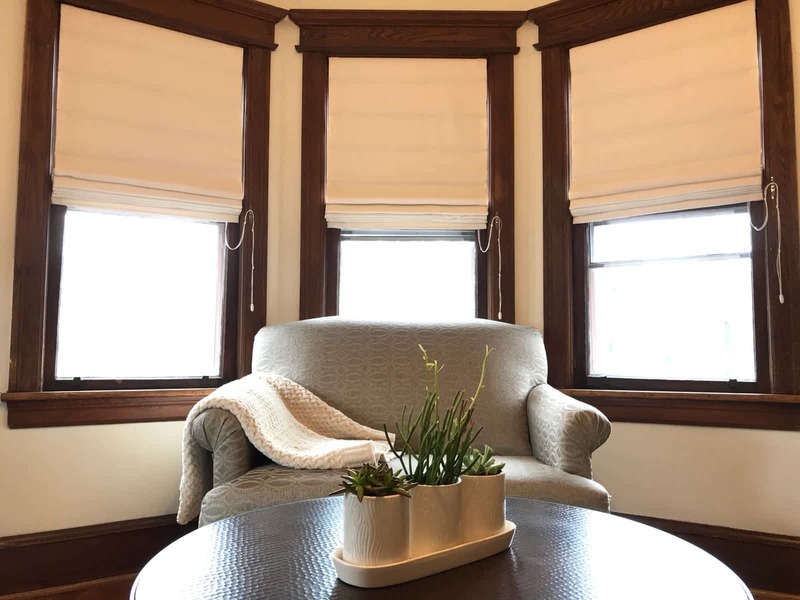 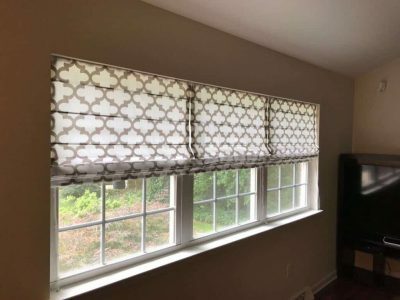 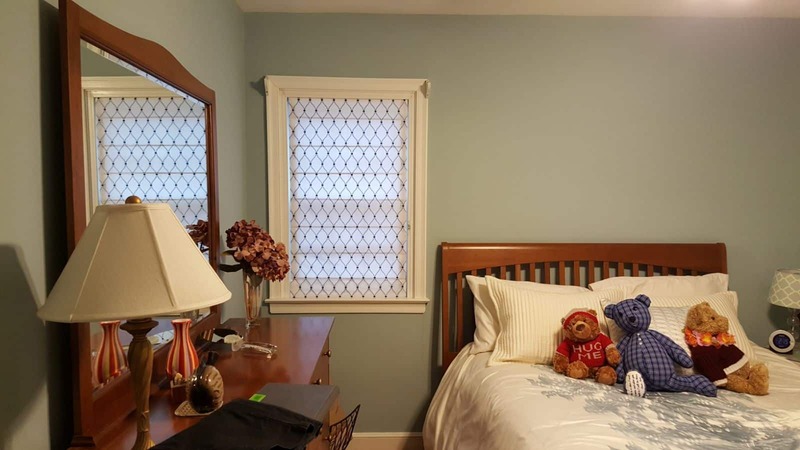 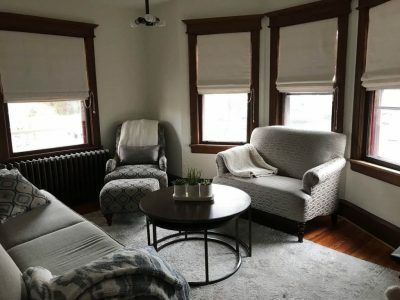 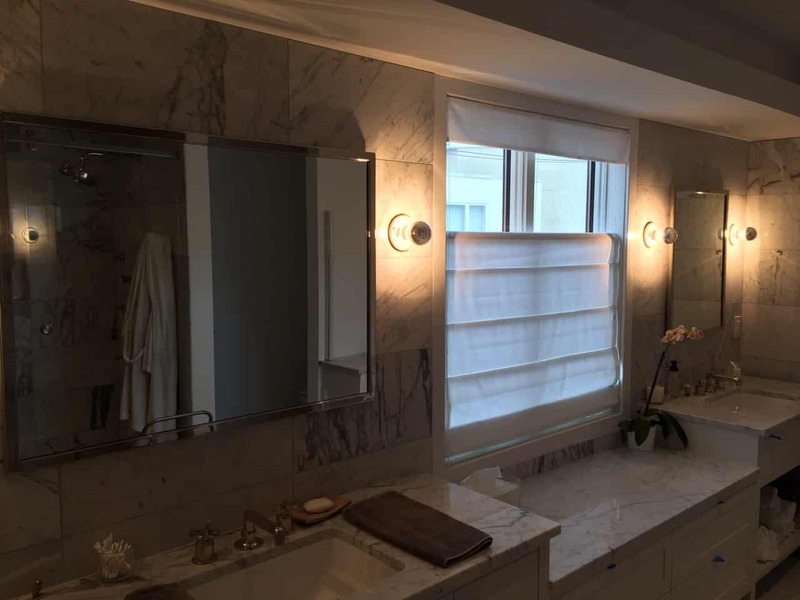 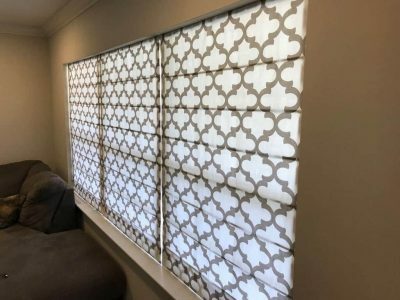 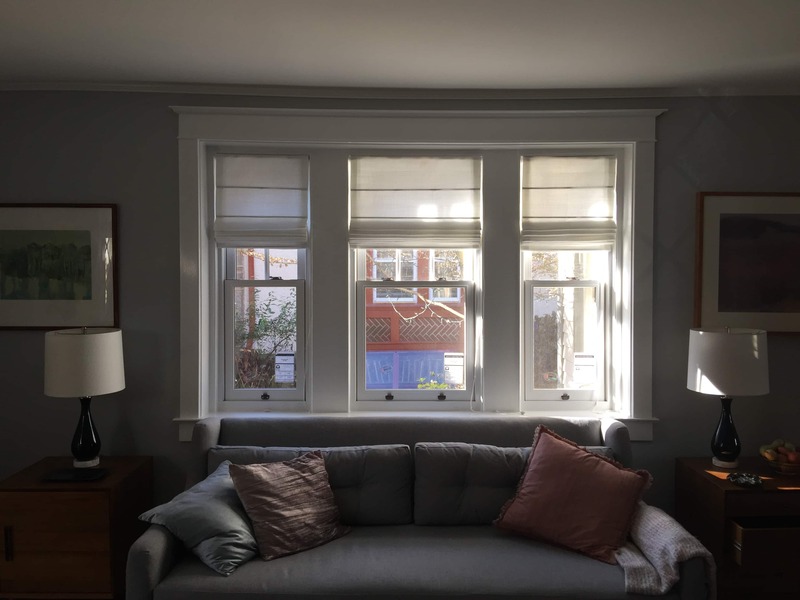 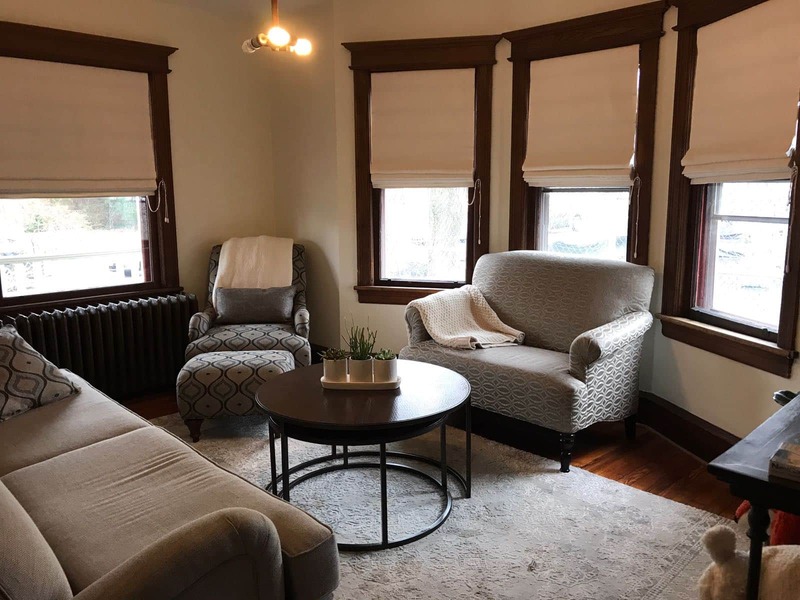 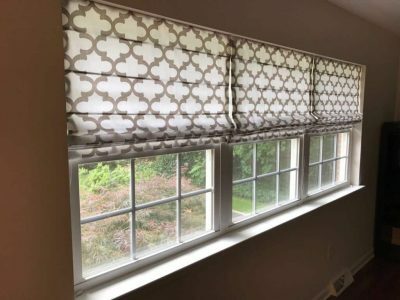 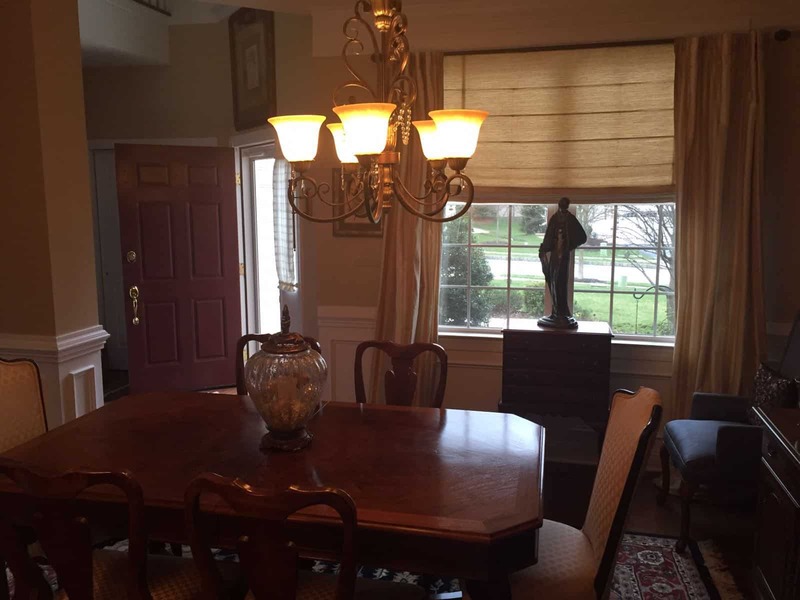 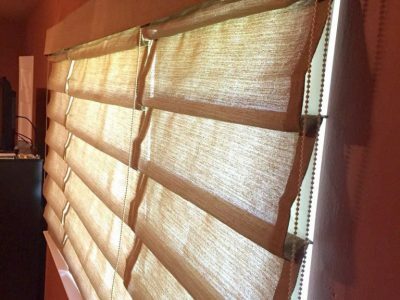 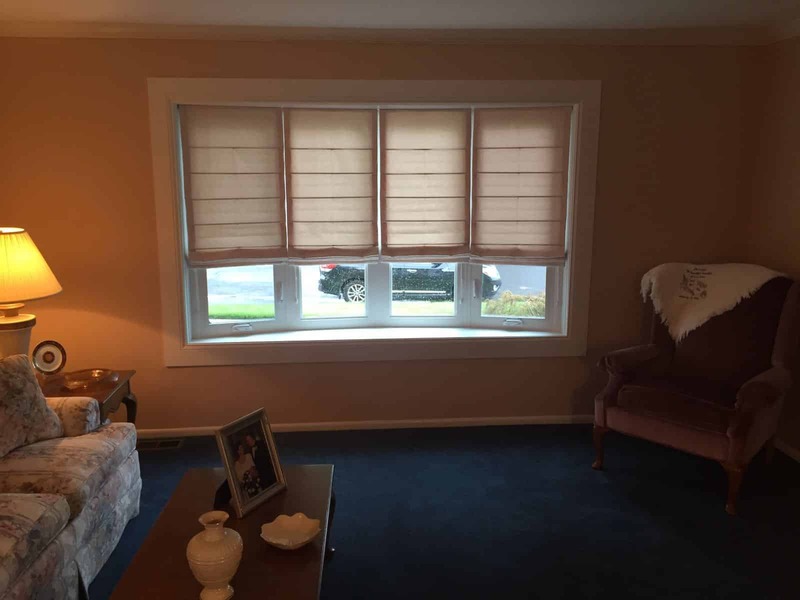 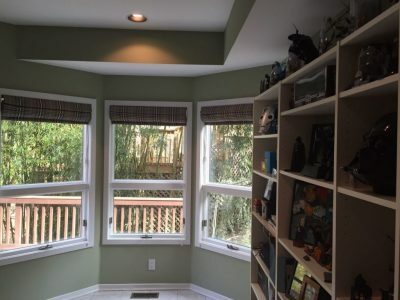 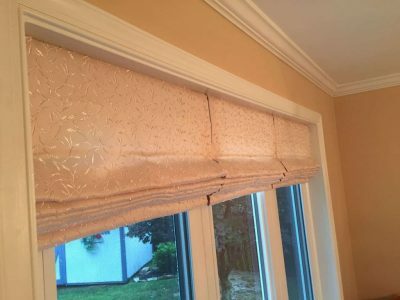 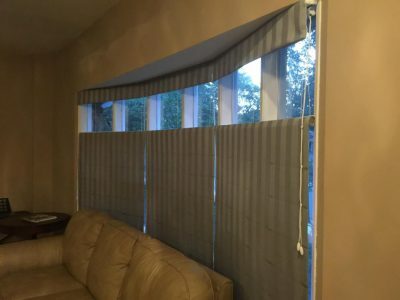 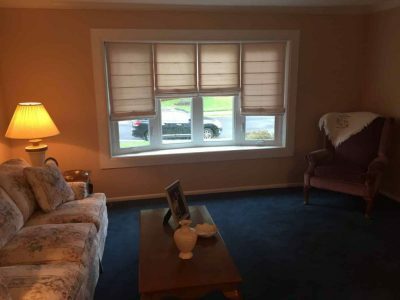 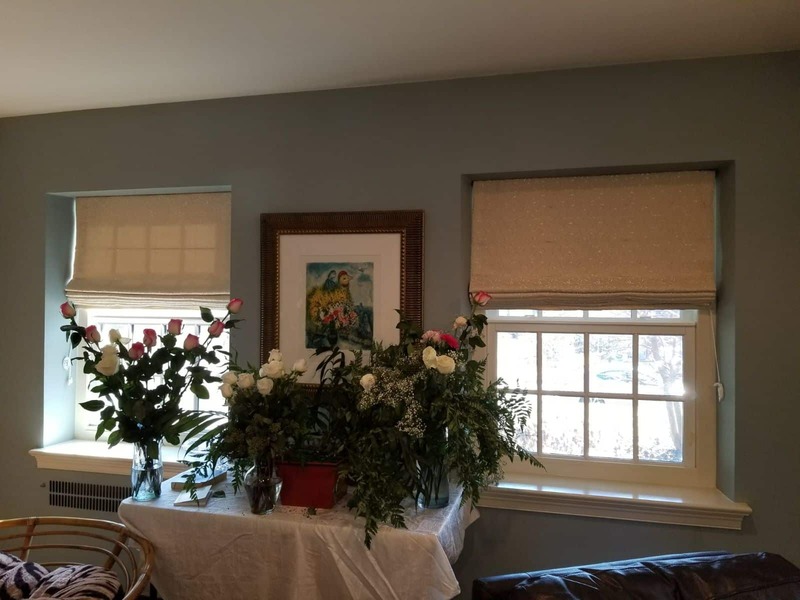 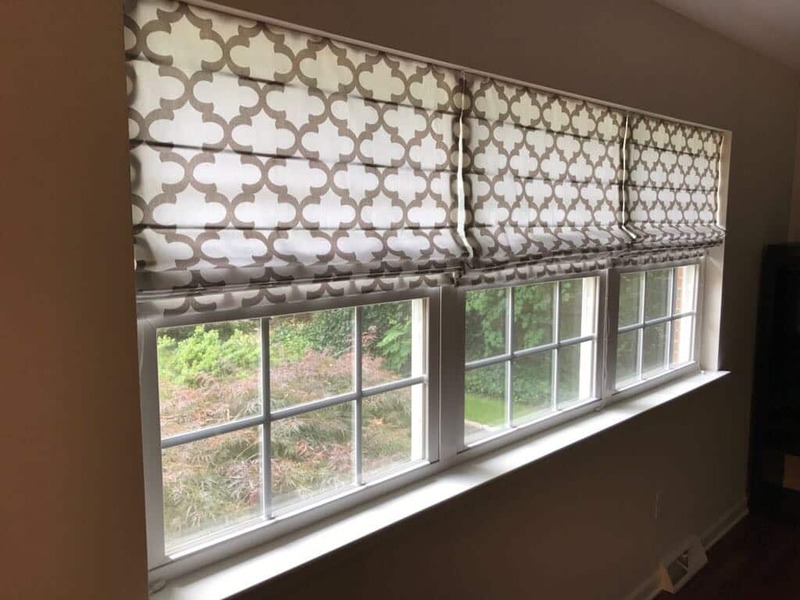 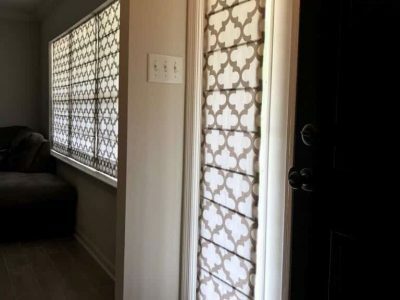 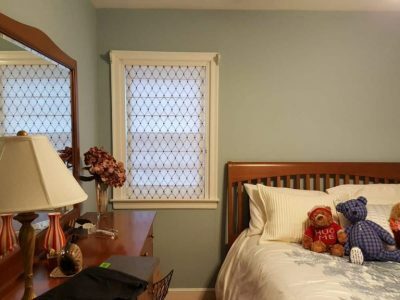 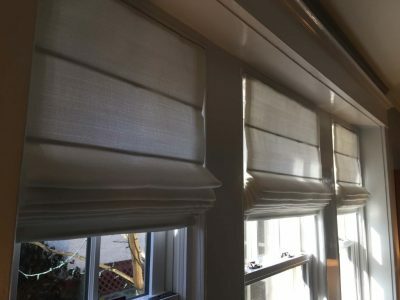 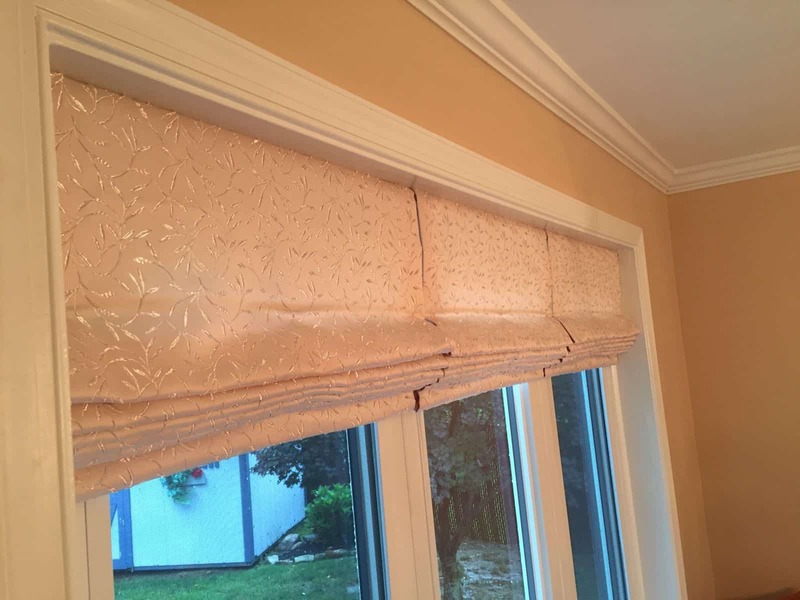 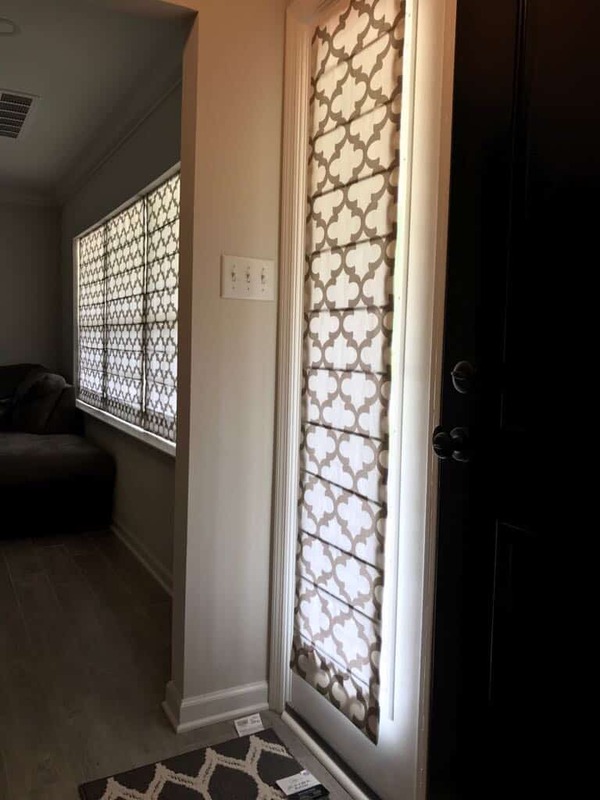 Then, there are also Roman shades which feature folds down the face to produce a multi-dimensional look and those that have a flat or smooth shade face and deliver simplistic beauty. 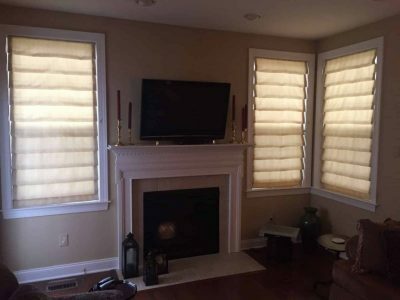 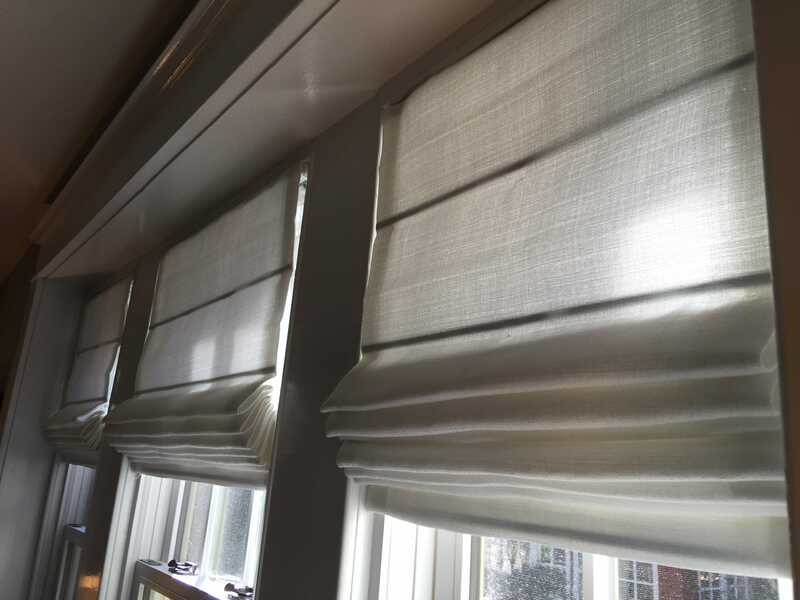 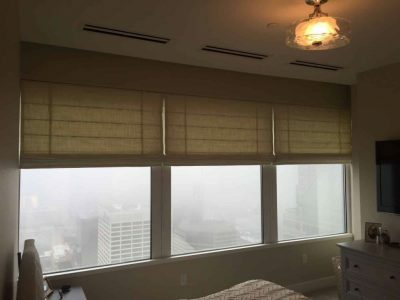 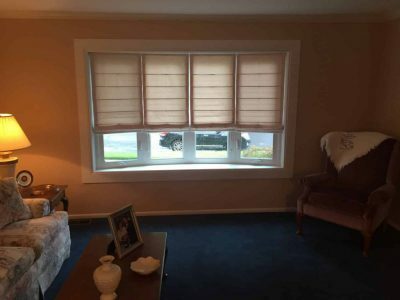 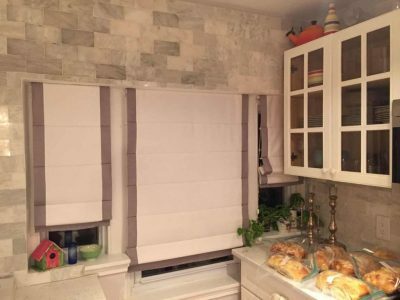 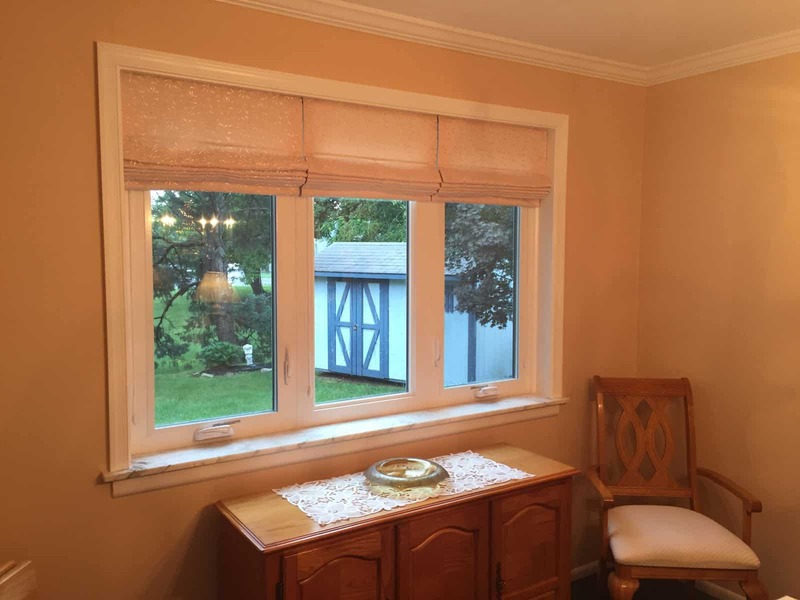 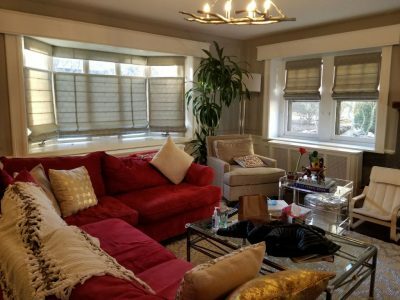 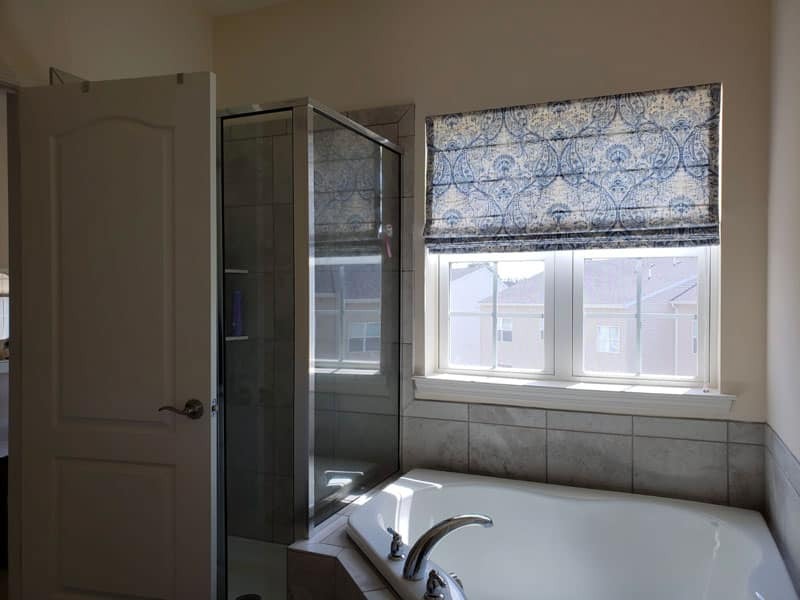 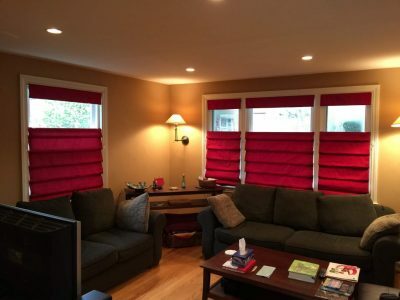 Contact us now to learn more about our selection of Roman Shades!